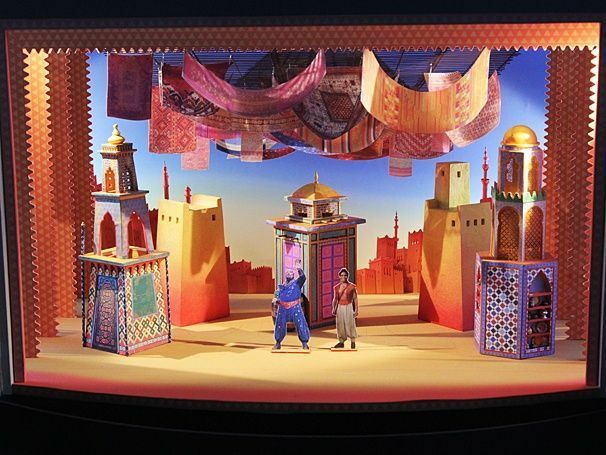 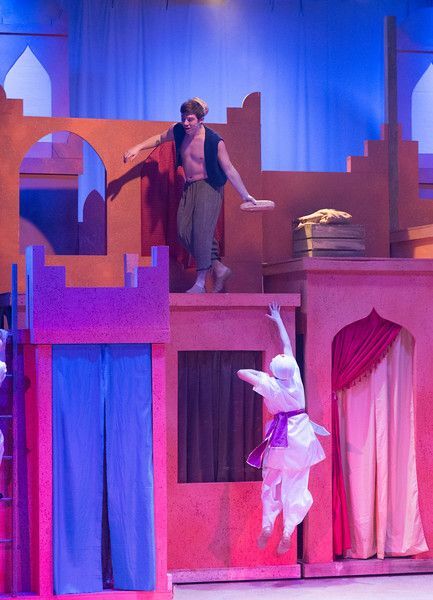 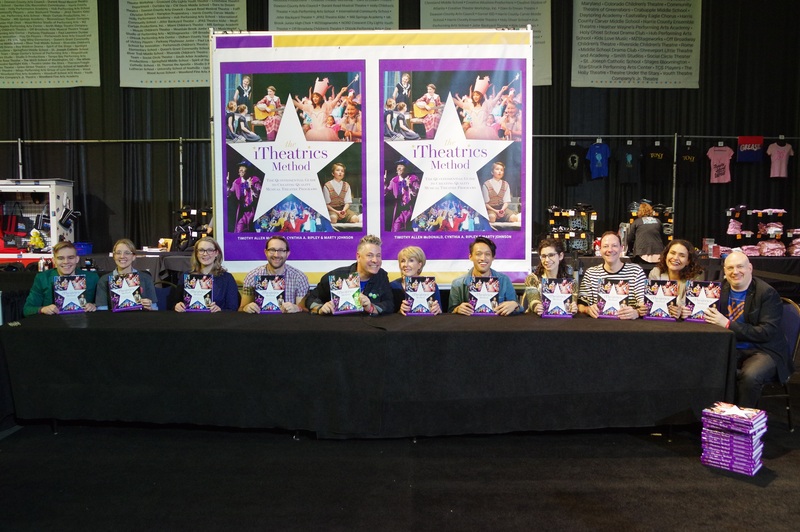 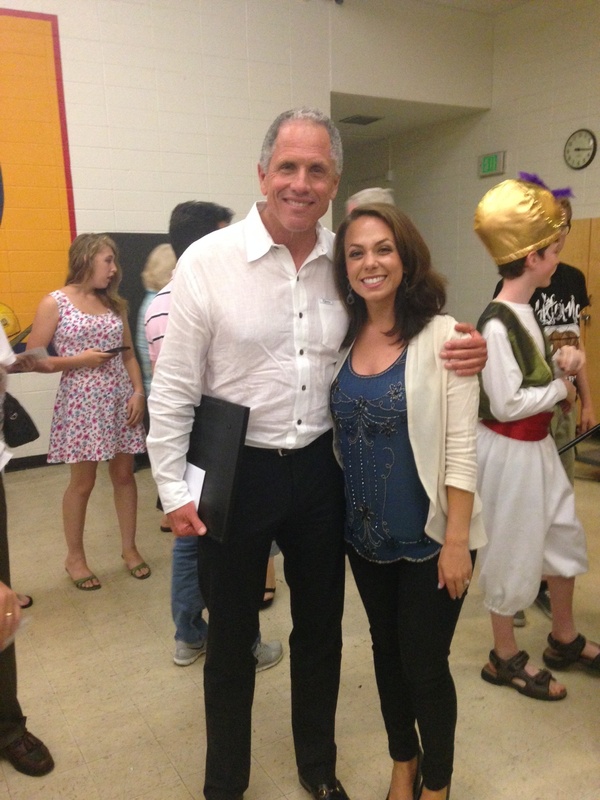 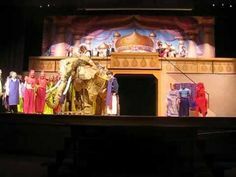 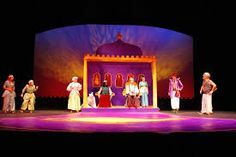 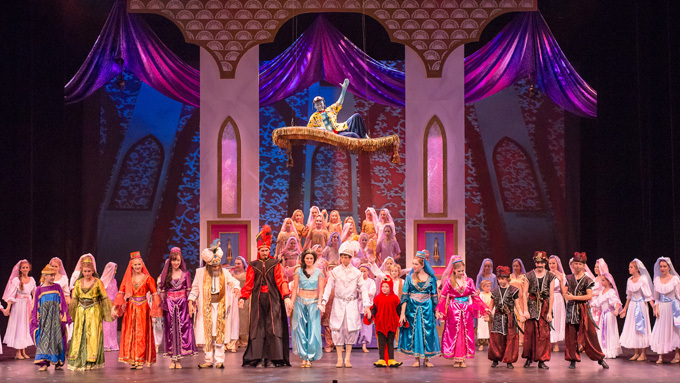 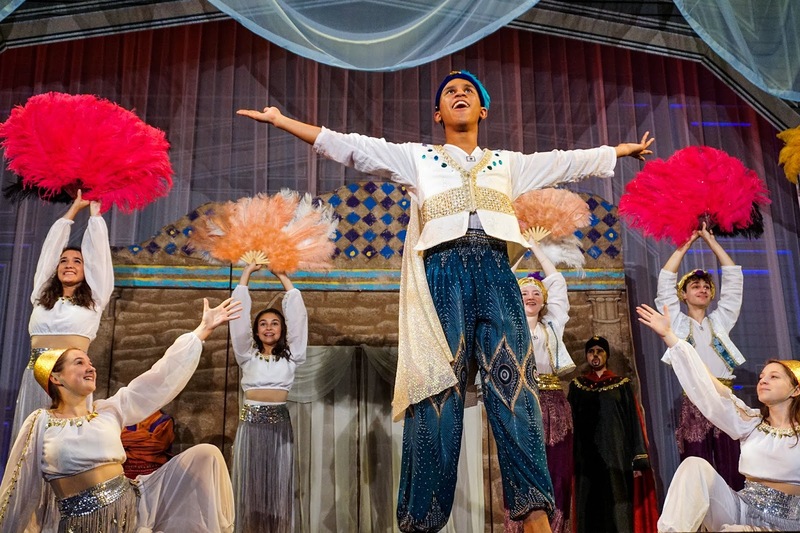 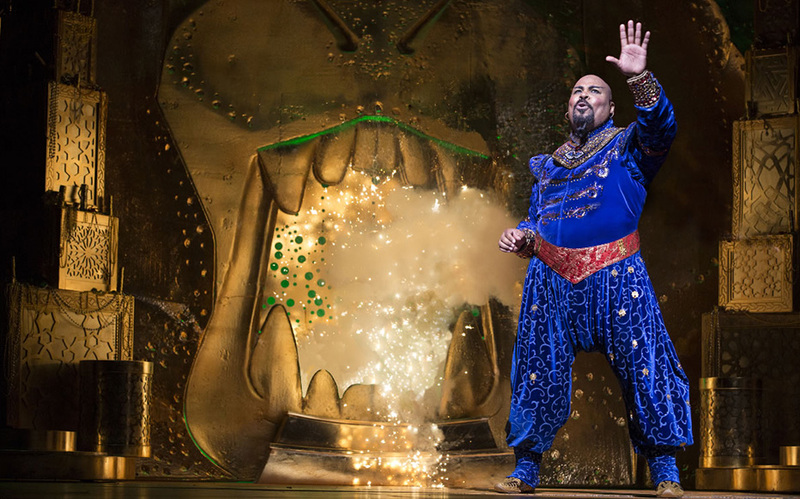 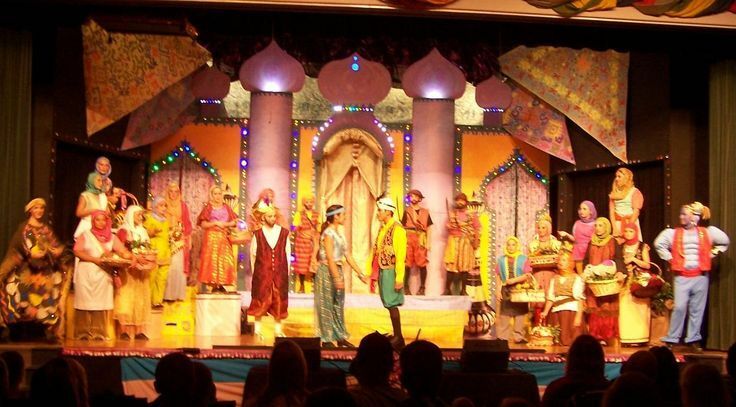 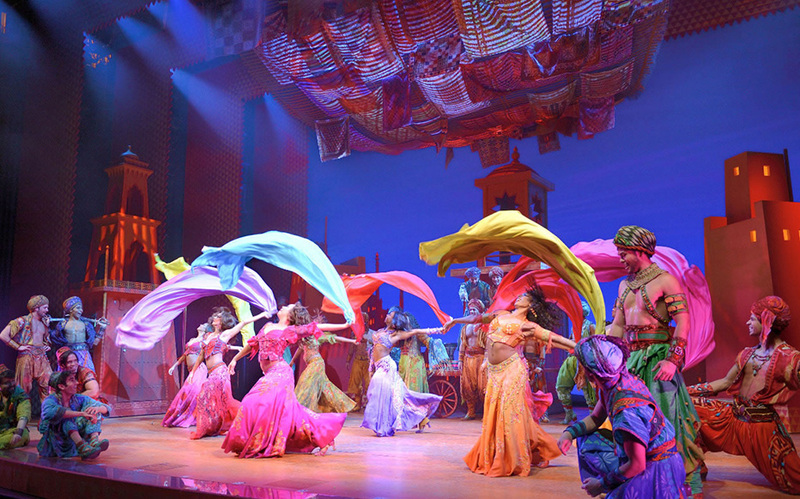 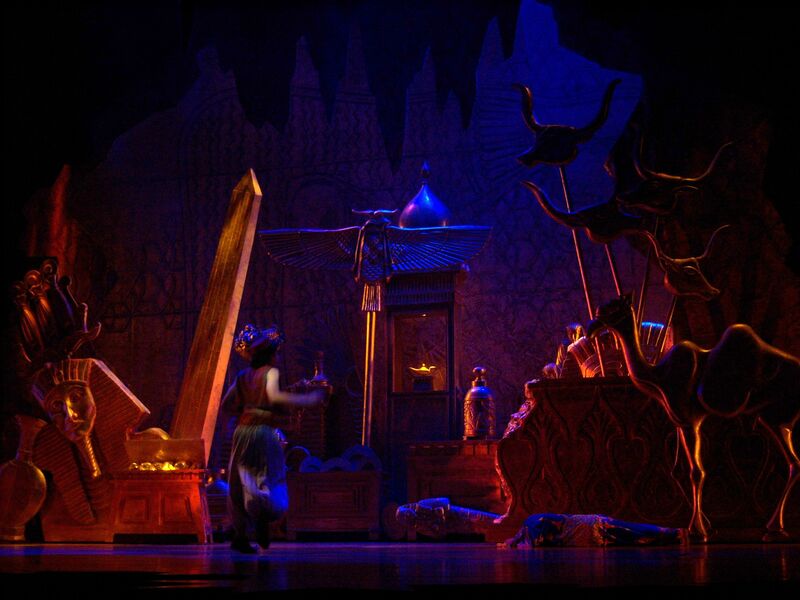 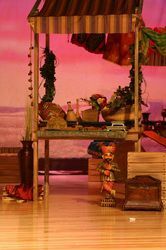 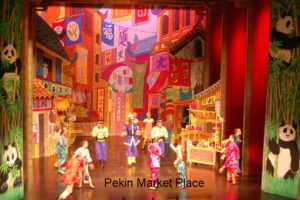 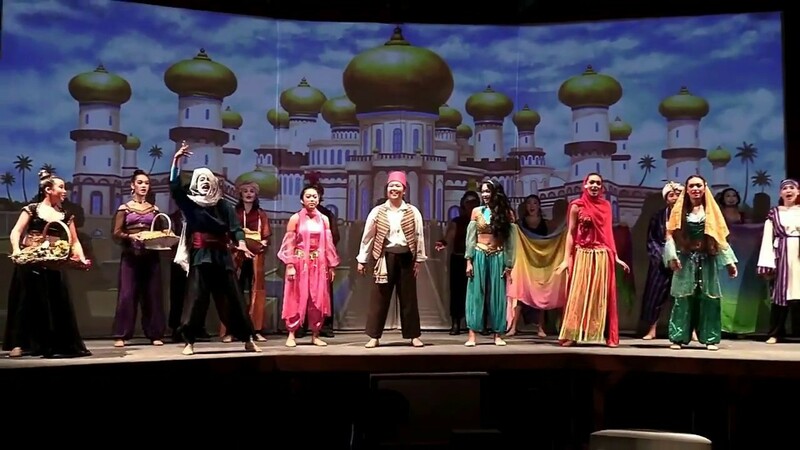 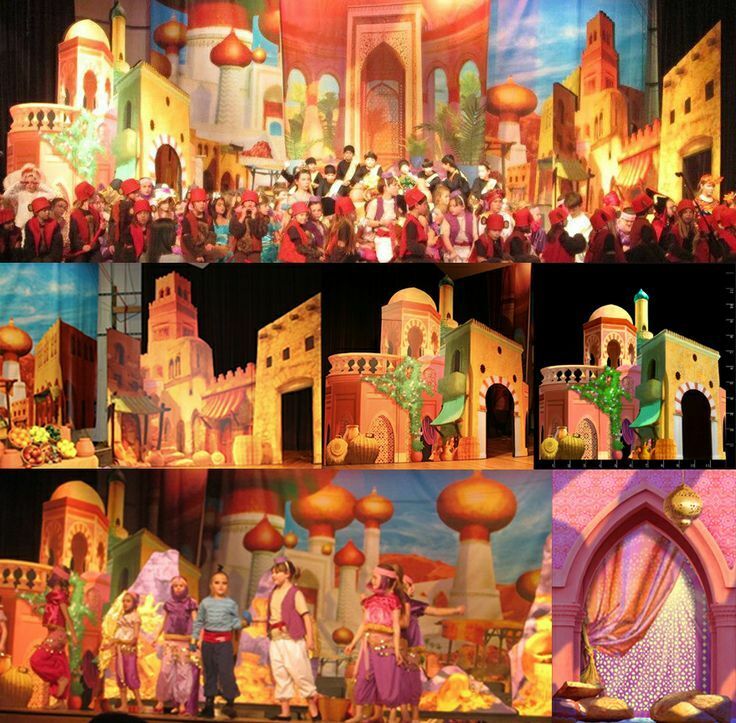 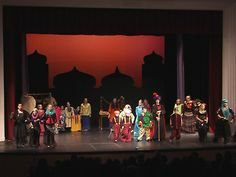 Northern Utah theater: See \u0027Disney\u0027s Aladdin Jr.\u0027 and more \u2013 GO! 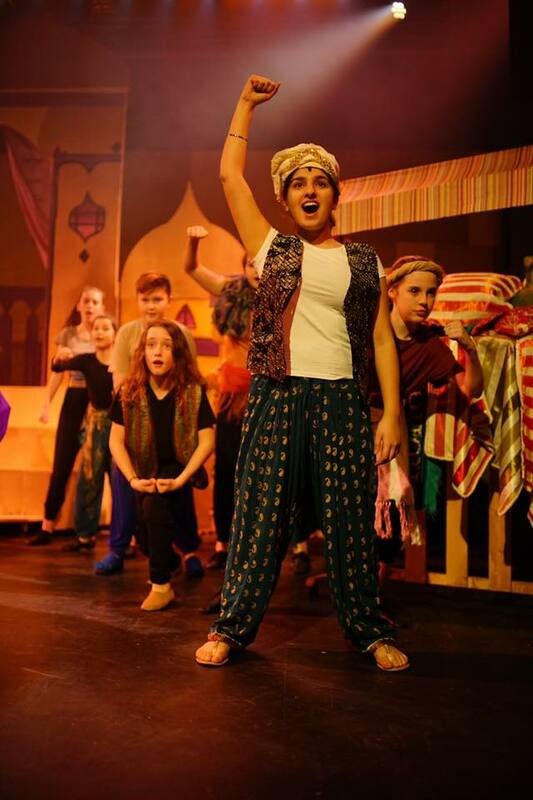 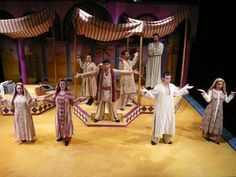 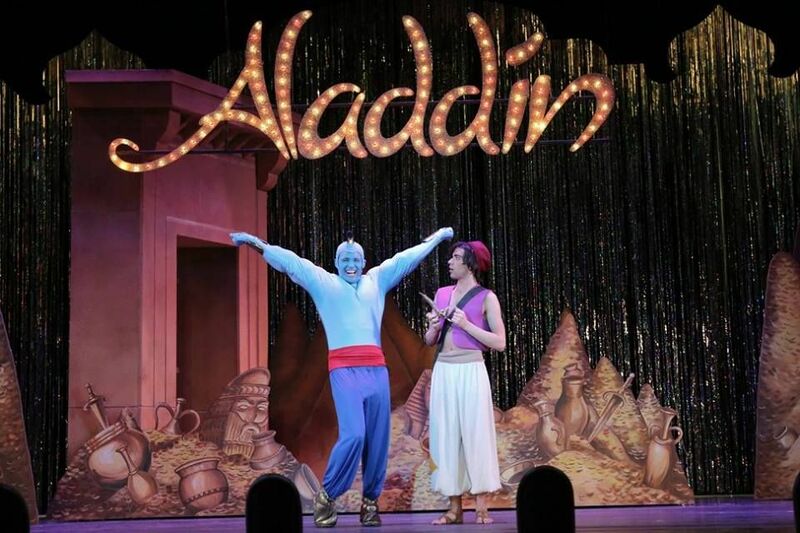 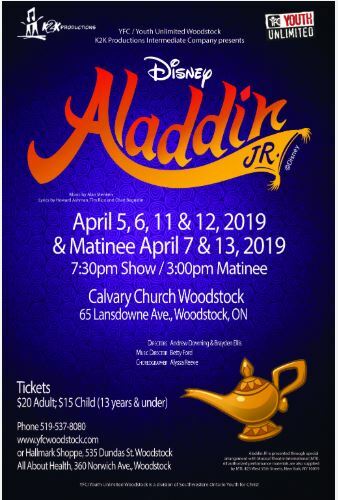 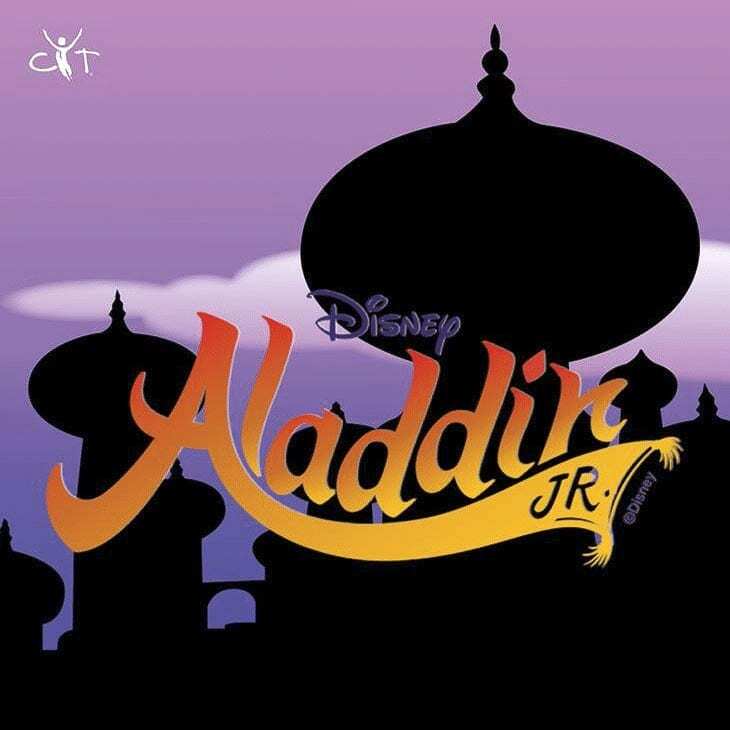 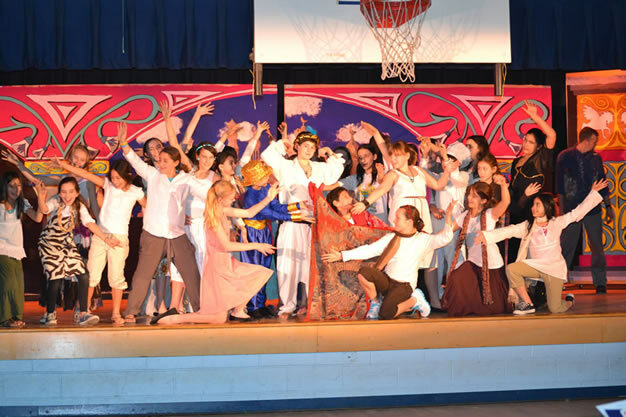 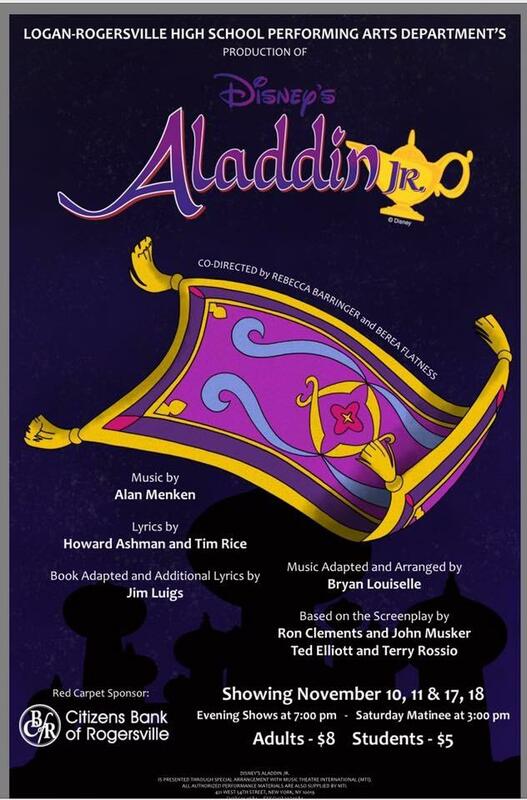 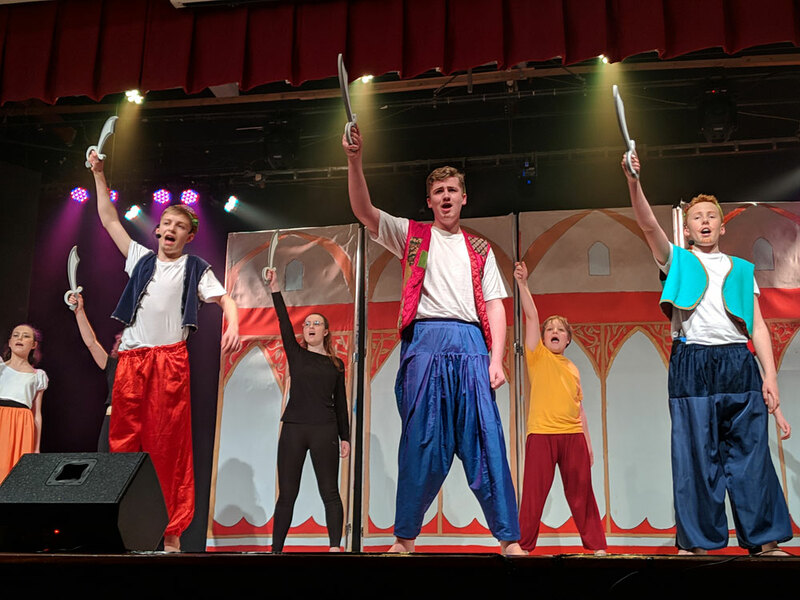 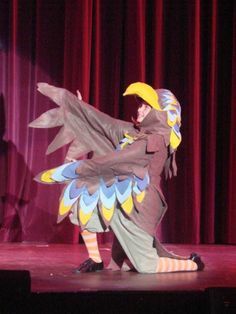 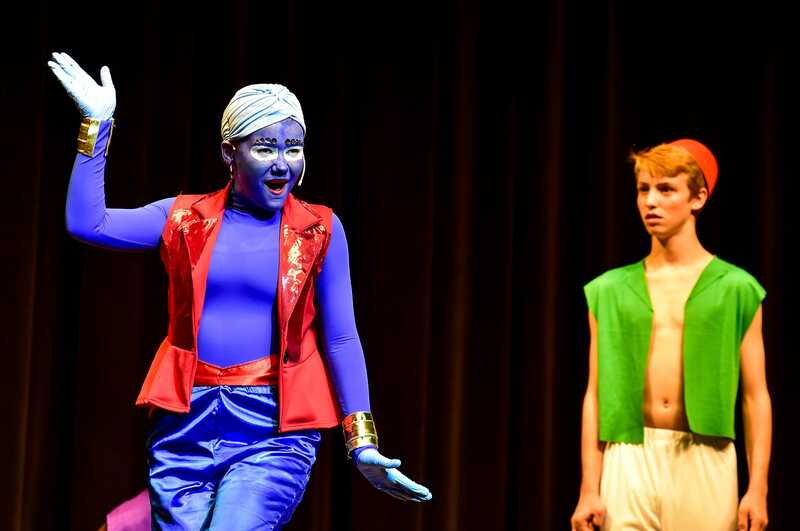 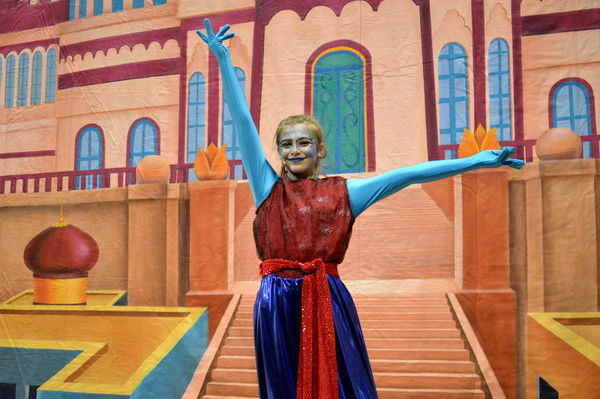 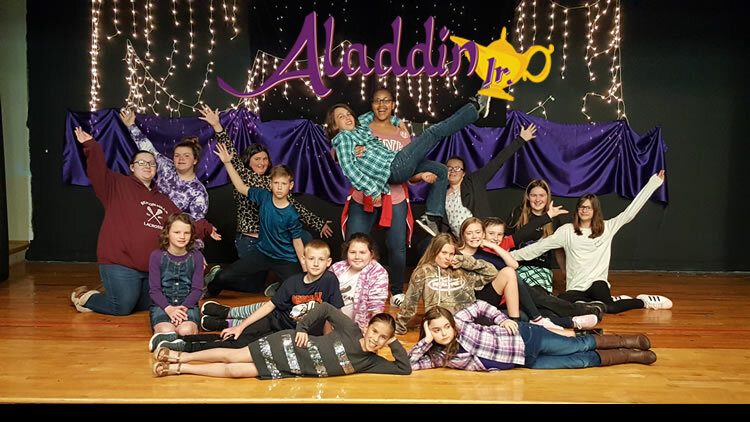 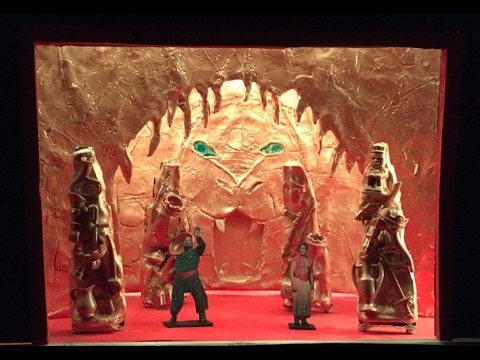 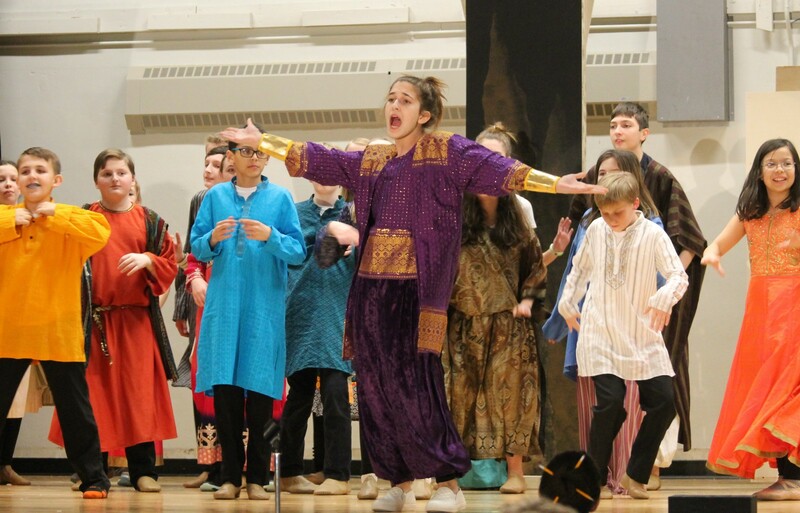 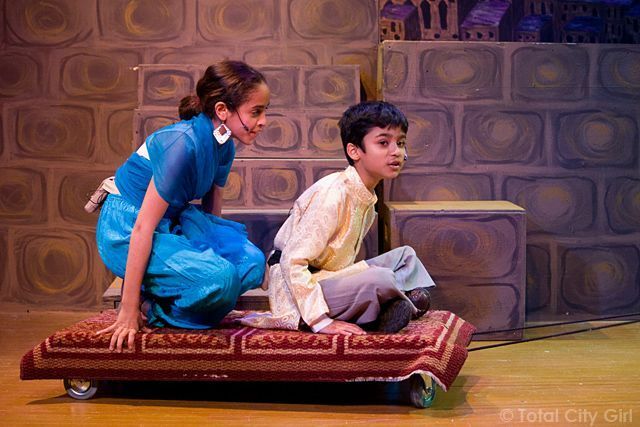 Aladdin Jr. coming April 11-14th! 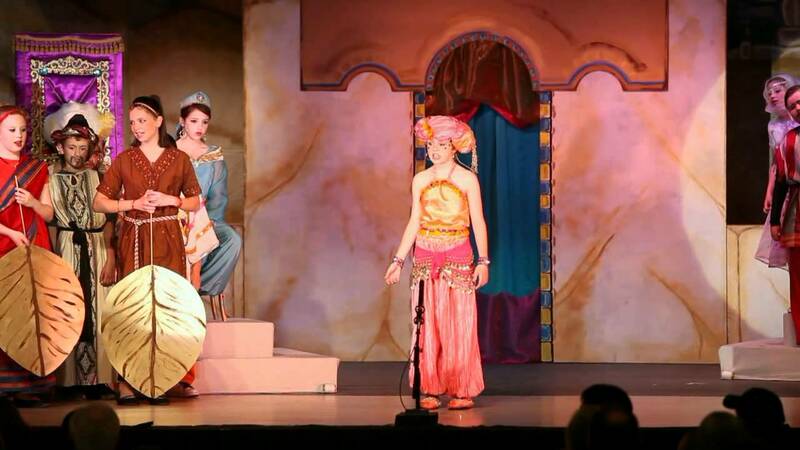 \u2013 The Soo Theatre Project, Inc.